Denmark-based Ascendis Pharma has started a Phase I single ascending dose trial of TransCon Treprostinil in healthy volunteers to treat pulmonary arterial hypertension (PAH), a life-threatening orphan disease characterised by elevated blood pressure in the pulmonary arteries. Designed as an inert prodrug, TransCon Treprostinil allows a sustained release of unmodified treprostinil in circulation following a once-daily self-administered subcutaneous injection. "The initiation of this Phase I study for our second wholly-owned clinical programme is an important milestone for Ascendis." Intended to produce a pharmacokinetic profile comparable to continuously infused prostacyclins, the drug has the benefit of a more convenient route of administration, while avoiding the infusion site pain and risk of bloodstream infections associated with currently marketed infused prostacyclin therapies. Ascendis Pharma president and chief executive officer Jan Mikkelsen said: "The initiation of this Phase I study for our second wholly-owned clinical programme is an important milestone for Ascendis. "Our clinical stage pipeline is now comprised of long-acting TransCon prodrugs that incorporate both small molecules and proteins, demonstrating the broader potential of the TransCon technology platform." The trial will evaluate pharmacokinetic, injection tolerability, and safety parameters in a healthy volunteer population. The company intends to report results from this single ascending dose Phase I trial in mid-2015. In order to develop a pipeline of therapeutics that address significant unmet medical needs, the company is applying its TransCon technology that combines the benefits of prodrug and sustained release technologies. Ascendis’ TransCon technology can be applied to existing drug therapies, including proteins, peptides and small molecules, to develop prodrugs that provide for the predictable and sustained release of an unmodified parent drug. 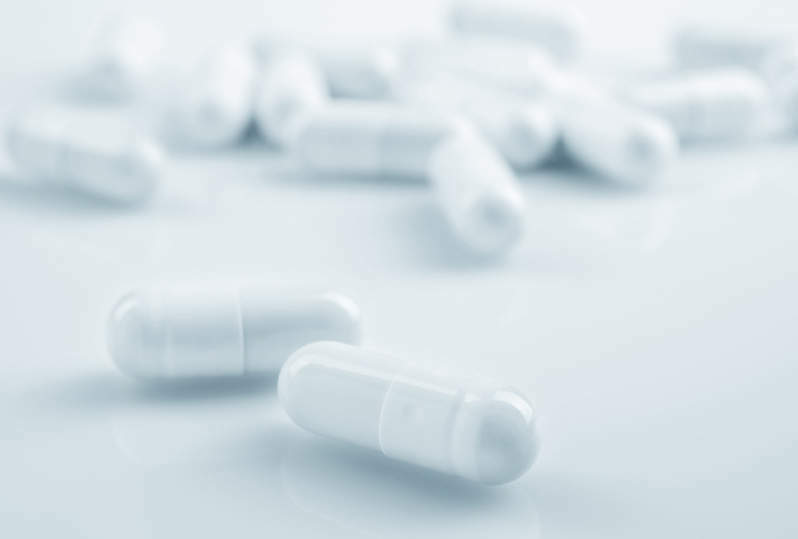 The pipeline of the company’s products includes TransCon Growth Hormone, a proprietary programme that has completed a Phase II trial in adults with growth hormone deficiency (GHD). It is currently conducting a Phase II trial of TransCon Growth Hormone in children with GHD.